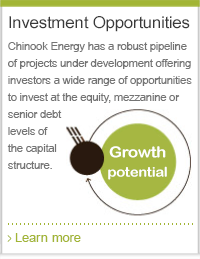 Chinook Energy has a robust pipeline of projects under development offering investors a wide range of opportunities to invest in projects worldwide. There are many factors that favour the economics of Chinook plants. 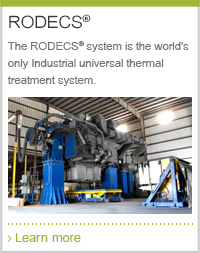 A Chinook plant is able to generate income from multiple different sources, which allows us to achieve attractive returns for investors. With over 19 years of experience in operation and construction, Chinook's delivery team offers strong engineering, procurement and construction capabilities built on a successful track-record of worldwide deployment of our technology. 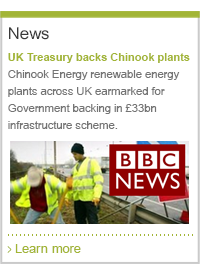 Chinook engages openly and transparently with a wide range of partners across the public and private sectors to deliver commercially viable projects. Typical partners would include governments, local authorities, waste management companies, entrepreneurs and developers.